The Belgian Data Protection Authority sharpens its pencils for the GDPR. 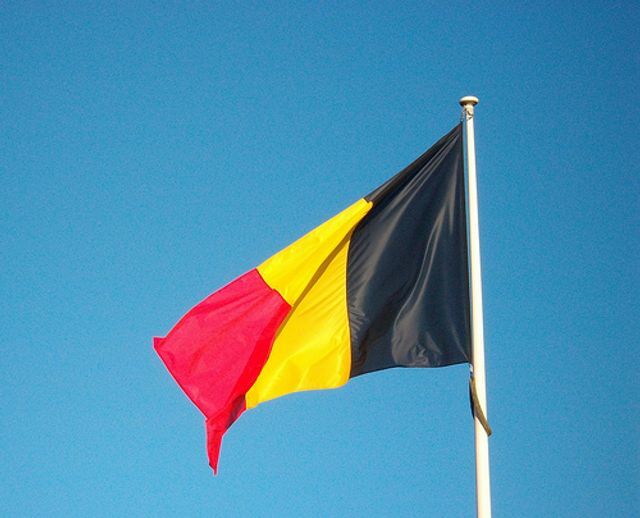 The Belgian Government has filed a draft law with the Belgian Parliament to create the Belgian Data Protection Authority (DPA). Rather than a new creation, this actually involves the reorganisation of the current Privacy Commission. It is, however, not only a name change. The aim of the draft law is to provide the DPA with the necessary means and powers to enforce the GDPR when it will enter into force on 25 May 2018. The summary of the draft law mentions that it constitutes a "change of mindset" as the aim is for the DPA to also be a control and enforcement authority. According to the draft law, the DPA will have four main competences which are, by order of priority: advice, guidance of the data controller and processors, control of the compliance with the GDPR and sanctions. It is still unclear when the draft will be voted. EU-US Privacy Shield - Certify before 30 September. Belgium tries to boost on-demand economy with favourable tax and social security measures. Towards a "right to disconnect"?